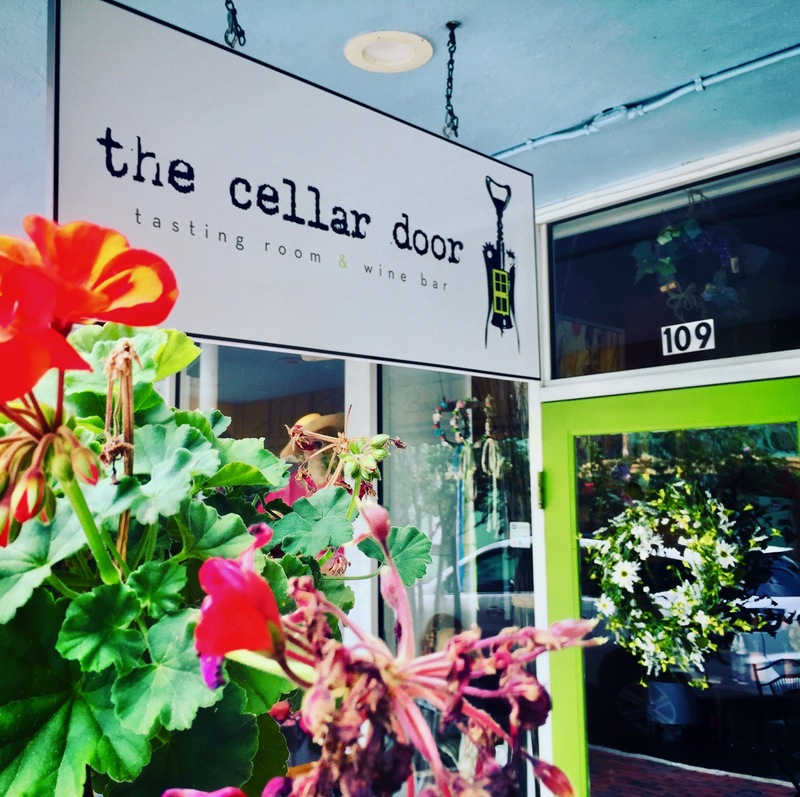 At The Cellar Door we specialize in good times, great vibes, live music, and the best wine and beer in town! The Cellar Door isn’t just a wine bar, it’s home. “Come with me while the wine shop is still open.